Proven to work in ALL markets, ALL price ranges. Try it FREE for 30 days. What are you waiting for? 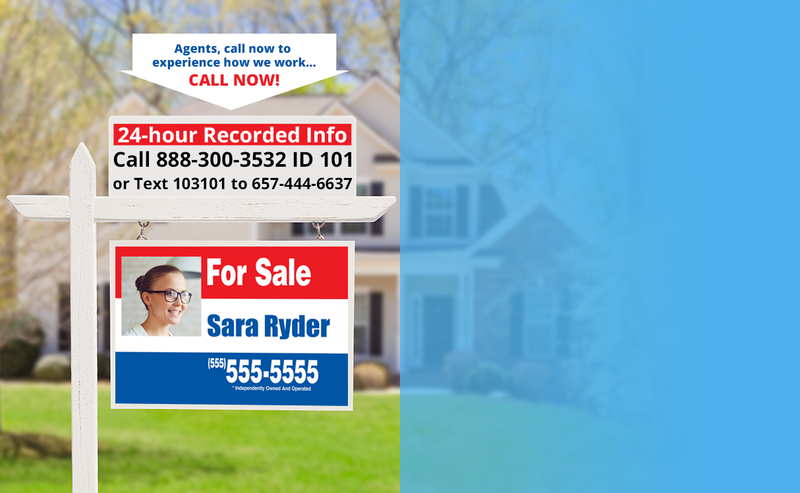 The best, most motivated buyers will call your 1800Homehotline.com sign rider.  1800Homehotline.com is the perfect tool for individual agents, teams and large brokerages for lead tracking. 1800Homehotline.com is very easy to set up, get into action and starting making you money. 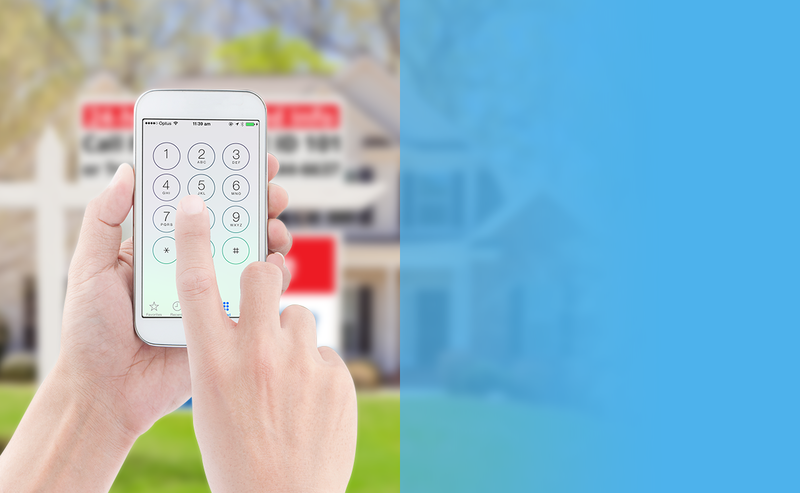 Neighbors who are thinking about listing will call your number. 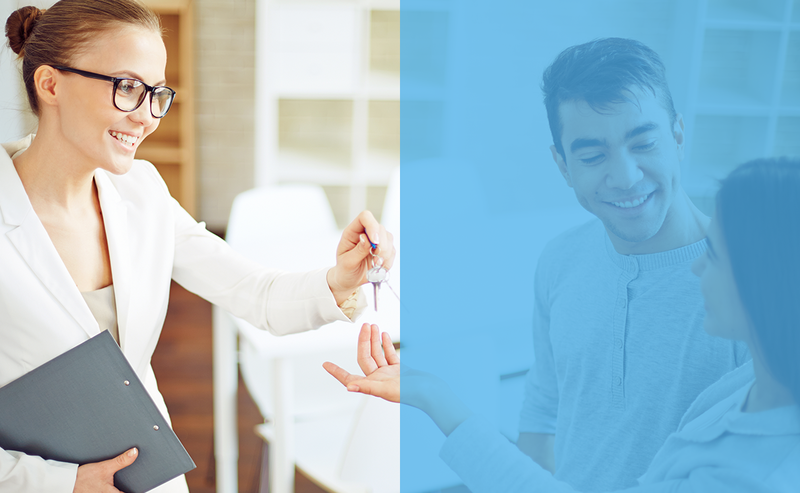 Homes that are listed and soon to be expiring will call your number. 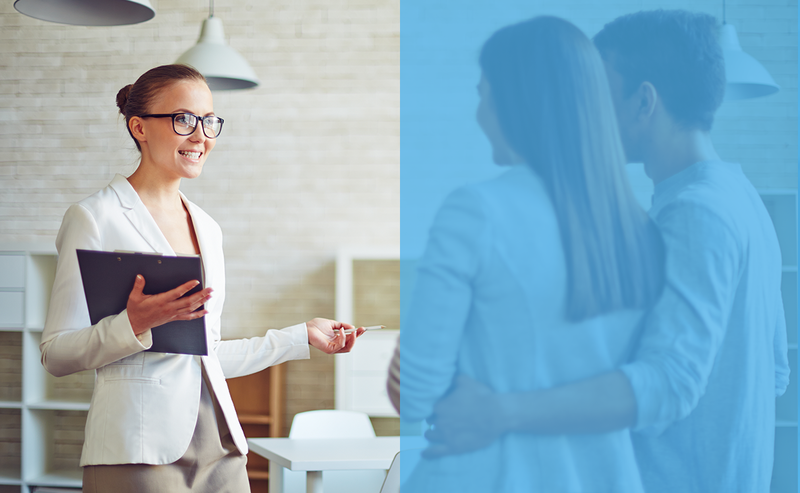 Most Buyers and Sellers choose the first agent they come into contact with. You will be that first agent when you have 1800Homehotline.com. Leads are abundant.  When you have your own 1800Homehotline.com system you will never have to buy a lead again.  1800Homehotline.com is an incredibly powerful listing tool when showing the sellers that you provide Furiously Fast Lead Follow up. Dollar for dollar there is no more effective, powerful system that produces leads for you. Select The Package That Works Best For You! It’s easy to setup your lead generation system. This quick video will show you how.